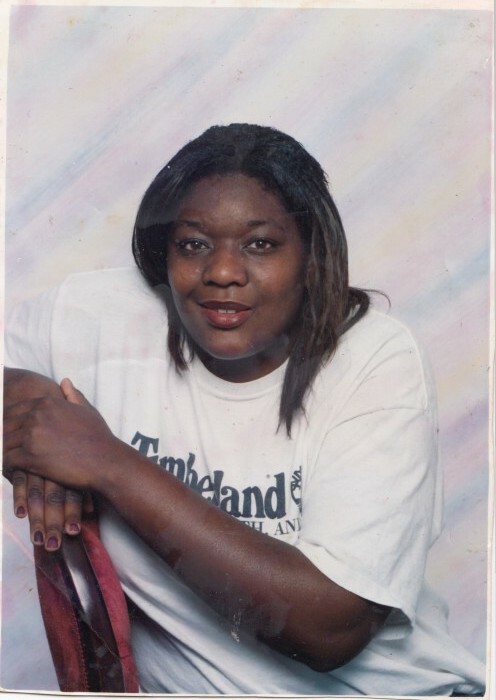 Ms. Felicia Renee Moore, age 40, transitioned on December 3, 2018 at UNC Nash Health Care. Please remember her family, friends and loved ones in your thoughts and prayers at this time. The service of remembrance will take place Saturday, December 8, 2018. The service will begin at 12Noon to be held at Abundant Life Ministries, 500 Peachtree Street, Rocky Mount, NC. Pastor Keith Moore serves as the pastor and Reverend Bobby Henderson will deliver the eulogy. Visitation will be held on Saturday one hour prior to the service at the church. Final rites and professional arrangements have been entrusted to Matthews Family Mortuary.